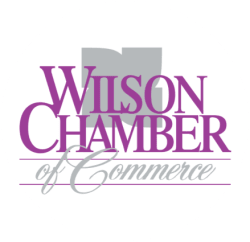 Creamery Family Restaurant | Restaurants - PublicLayout - Wilson Chamber of Commerce, NC ? Family atmosphere restaurant with a little of everything from Burgers and Dogs to Plate Dinners with two veggies. Milkshakes and Ice Cream along with Apple Pies and Peach Cobbler, or our famous Hot Fudge Cake just to name just a few!! For all of you early birds, pop in for a delicious down home breakfast!